2 Hour Blog: It's 25% off Sale Time! The latest news and releases from 2 Hour Wargames, 2 Hour RPGs and 2 Hour Sports. It's 25% off Sale Time! and get 25% off of your entire order. Good through January 31st! 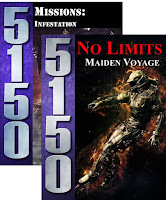 5150: No Limits, Talomir Tales, or All Things Zombie - Evolution. I took your advice, Ed, and ordered the print version of All Things Zombie Evolution. I would also highly recommend Talomir Tales: Distant Shores and All Things Zombie: Evolution! Will the code work for the East/Western Fronts and Italy campaign books for Nuts! ? Correct, works for everything on the site. Thanks. Will definitely be placing an order before the end of the month! Appreciate the discount! $90.75 .... That is quite the Shopping Cart! Is the code good on DriveThru RPG / Wargaming Vault or just 2 Hour Wargaming Store? Just the THW site. 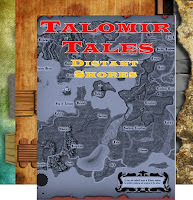 RPGNow, etc. take a 35% cut from my earnings. 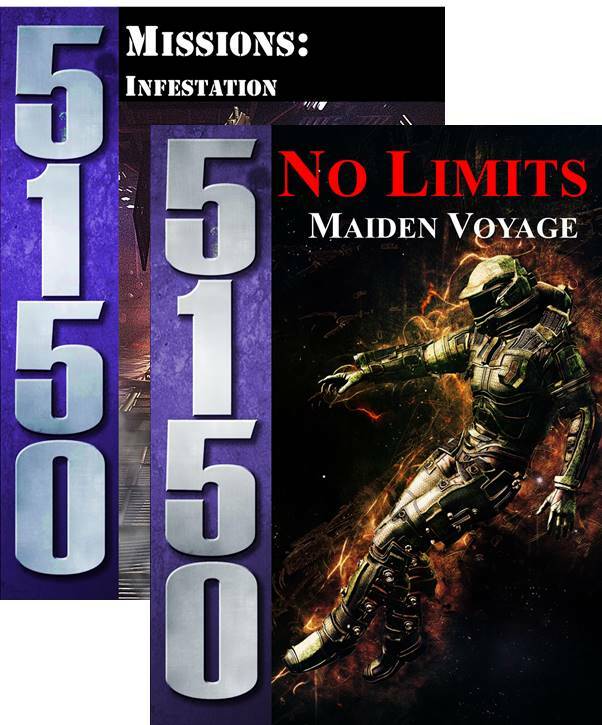 5150 Bugs Outbreak - Call in the Militia! FNG Update - Hard Cover and in Color - Have pics?